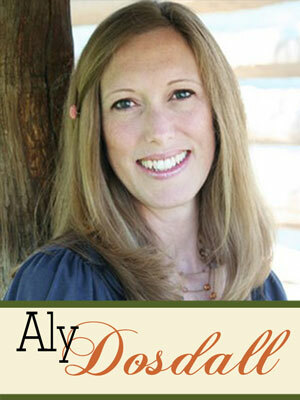 Aly Dosdall is wife to a fabulous husband and an at-home mother of 5 kids ages 13 down to 21 months. After six years of living in the South, she now lives at the foot of the majestic Rocky Mountains of Utah. She loves music/singing, chocolate, good Mexican food, and action flicks. 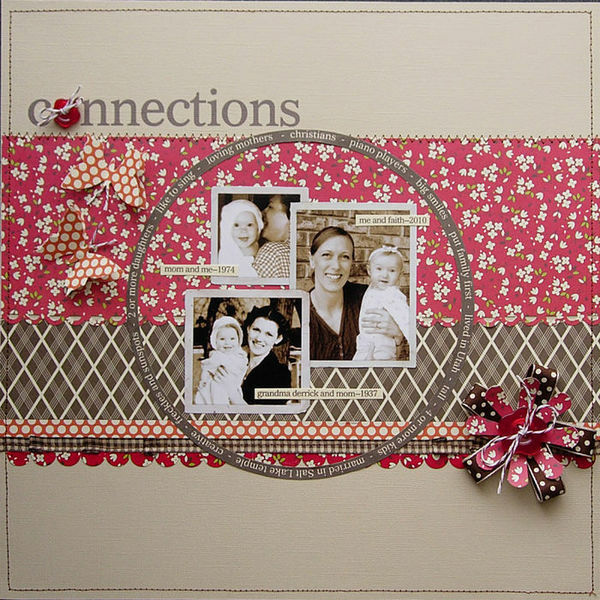 She has been digital, hybrid, and paper scrapbooking for 14+ years. She’s also been cardmaking and papercrafting for the past 3 years. Aly is a regular contributor to Creating Keepsakes magazine, and she contributes a monthly blog article to Scrapbook and Cards Today magazine called 3T’s Tuesday: Tips, Tricks, and Techniques. She currently designs for Write.Click.Scrapbook. (former Simple Scrapbooks magazine editors and designers), We R Memory Keepers, and Epiphany Crafts. She’s been published in Creating Keepsakes, Simple Scrapbooks, Scrapbook Trends, Scrapbooks Etc, Memory Makers, Digital Scrapbooking Magazine, and Papercrafts magazine. Aly was also a 2009 Simple Gal for Simple Scrapbooks magazine.